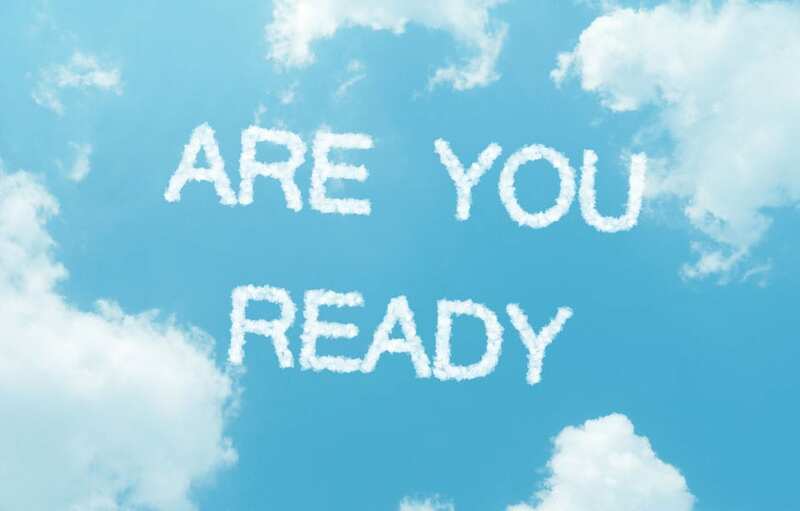 10 Telling Signs You’re Ready for the Cloud | IT Solutions to help you determine, if, when and how NearCloud is right for your business. If you have questions about transitioning your network into a hosted environment, or would like guidance developing a cloud strategy specific to your business contact your VCIO or contact us at 1.866.PickITS. Cloud computing is shifting the way we conduct business and now more than ever IT needs to become an integral part of your strategic business plan. The benefits of the cloud might be clear, but the question many business owners and IT managers have is when and how to put a cloud strategy in place. The answer is different for every organization but businesses need to consider it now or risk getting left behind. 1. Your network is aging and you’re approaching a major server refresh/upgrade project. 2. You’ve been putting off purchasing another expensive server(s) because your outdated software and legacy systems will no longer be compatible. 3. You’re aware that your current servers are underutilized and costly to maintain and keep cool and secure in your office. 4. You’ve experienced data loss or viruses due to manual maintenance processes and lack of reliable backup systems. 5. Your internal IT staff is too busy troubleshooting user and hardware issues and can’t find time to focus on value-added projects or strategic planning. 6. You anticipate continual business growth and will need affordable storage expansion on demand. 7. You’re increasing number of mobile "road warriors" need easy access to critical business files from home offices and remote locations while traveling. 8. Your network in its current state would not comply with industry security standards. 9. You recognize the value IT provides and the financial benefit of shifting IT costs from a capital expense to operational expense. 10. You understand the competitive advantage of adopting the latest technologies to meet demands of clients, prospects and partners. IT Solutions is currently offering a no pressure, no commitment, complimentary Cloud Readiness Assessment to help you determine, if, when and how NearCloud is right for your business.